Once you’ve made a great video for your website, it’s time to get it out there so people can see it! To generate more clicks, you’ll need to pick the right thumbnail image. Here are some things to think about when getting people interested in your content. Perhaps most importantly, you need to pick an image that is relevant to the video. Try and sum up the content without giving away any surprises. 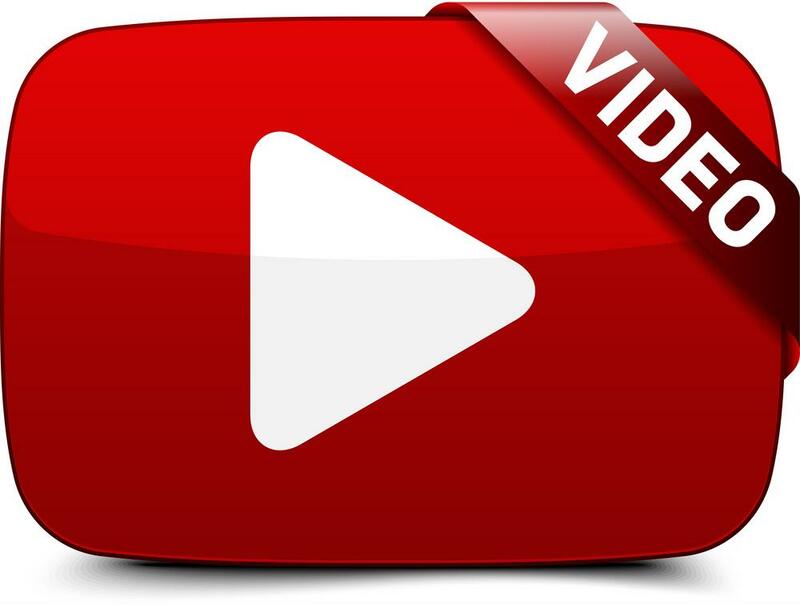 This is also a good way to display your brand logo before your audience even watches the video. Another thing to consider is where the link is going to be posted. YouTube allows you to upload your own custom thumbnail, but Facebook doesn’t yet. Automatic marketing tools help make your campaigns more consistent across all platforms. 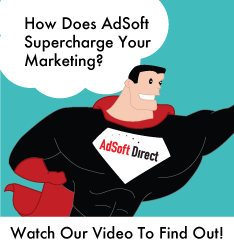 Find out more at the official AdSoft website.